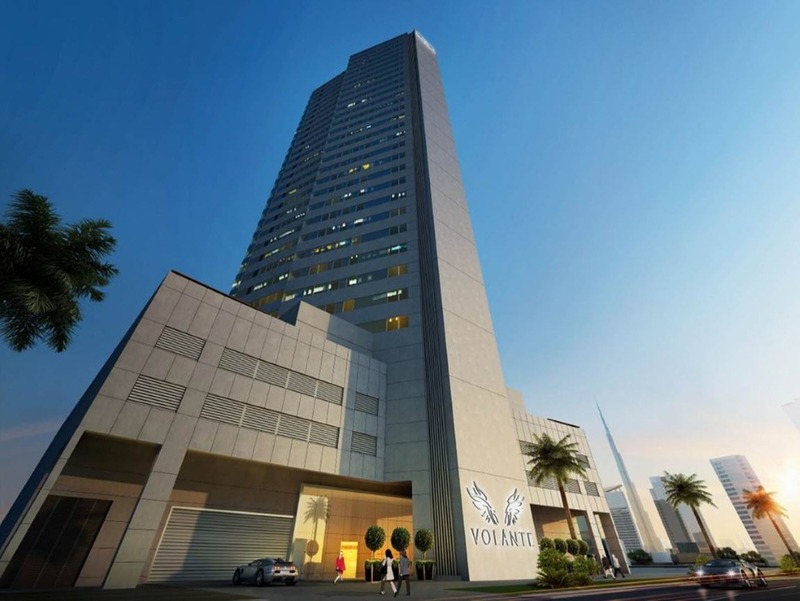 Volante Tower, located in Dubai’s Business Bay neighborhood, is a thirty-six story luxury residential building. The 50,000 square meter tower rises 150 meters above ground level, and consists predominantly residential apartments, as well as a podium outfitted with a parking garage and health club located on the podium roof. 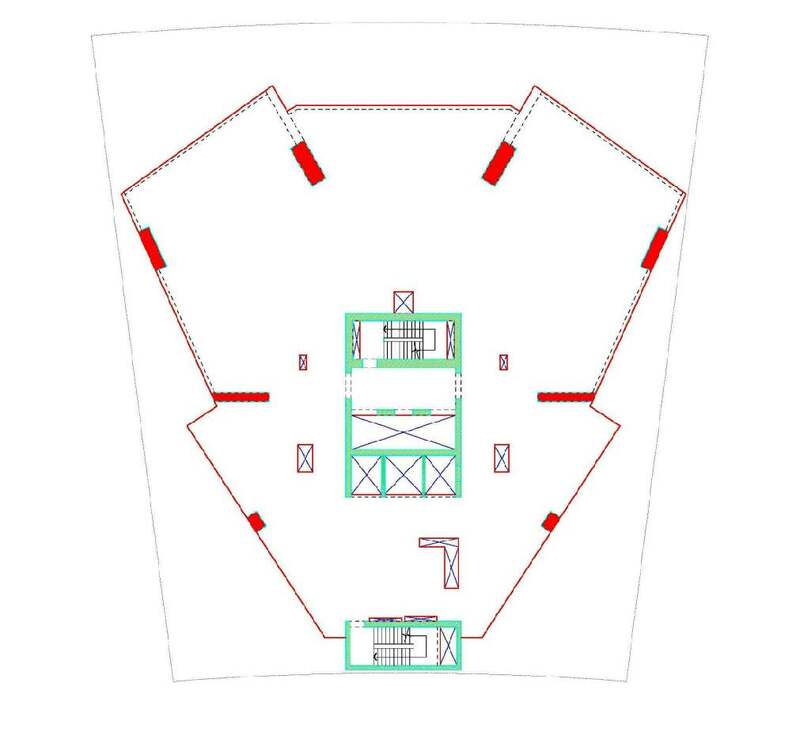 Carry out the value engineering and structural design for the tower, resulting in a cost-efficient structural system with maximum performance. The 12.0 meter long span floor is constructed with a 300mm post-tension slab. Two columns are merged in one floor, thus achieving the transfer of two edge columns and avoiding any obstruction to the driveway on the parking level (walking columns concept). In order to create a cost-efficient and time-efficient solution, e.Construct developed an optimum structural concept that reduces the floor slab cycle. 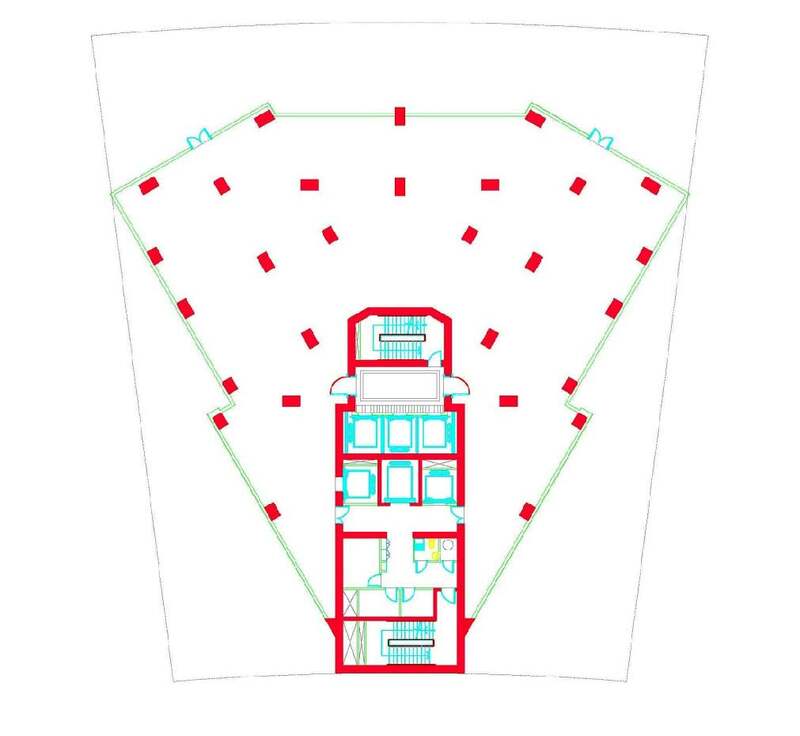 Various schemes were investigated, with priority given to the following factors: - Sound engineering solution that reflects the client’s objectives and regulatory standards - Economical efficiency - Added value product that exceeds the client expectations - Build ability - Construction speed - Accommodation of architectural requirements - Adaptability for the provision of service.